Can You Really Get Free Solar Panels in Virginia? 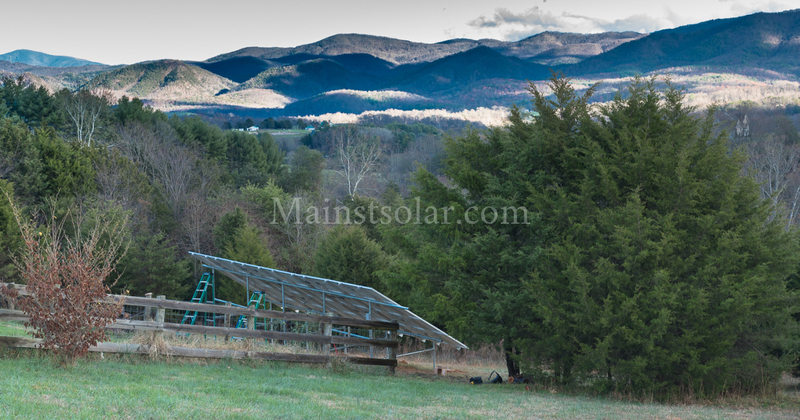 You are here: Home / Solar in Virginia / Can You Really Get Free Solar Panels in Virginia? Some solar installers in Virginia are promising “free solar.” You already know there’s no such thing as a free lunch. But can you really get solar panels for free these days? You may have seen ads recently from an out-of-state solar company offering “free solar” power for your home in Virginia. Is this for real? And if so, what’s the catch? The short answer is that if you want a fully functioning solar energy system installed at your home, for most of us, there’s no way to get it for free. Sorry. However, you can get solar at home in Virginia these days for no money down and monthly payments that are lower than your electric bill. Though that kind of solar is actually paid through some form of financing, it can feel like it’s free. But it’s important to know the difference. Why are these ideas so dumb? Hand-me-down solar panels may be defective, broken, or old and unproductive. 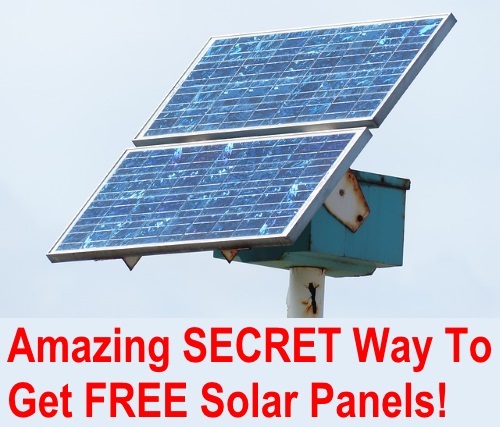 But what makes these ideas to obtain free solar panels totally preposterous is that they assume that you’re going to install your own solar panels on your rooftop or out in your yard. Unless you’re a qualified solar installer, or at least an experienced electrician, that’s a super bad idea because a) you can hurt yourself by falling off your roof or getting an electric shock and b) it’s complicated to put everything together to make it work properly. 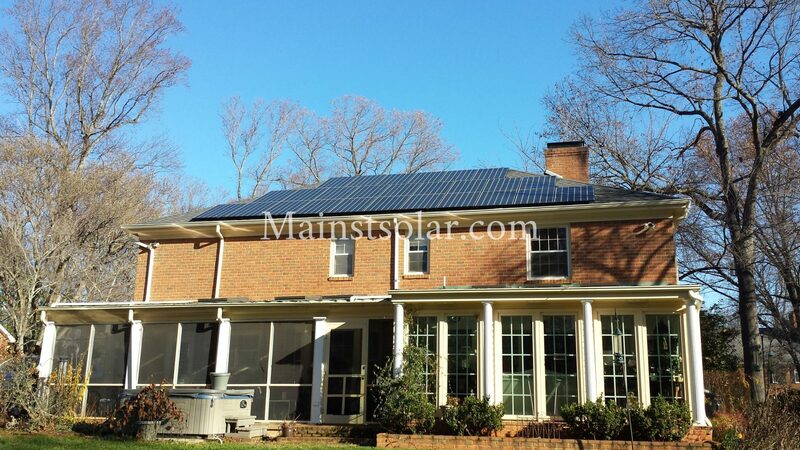 See my article on DIY solar for more details on why it’s just not a viable option for most homeowners in Virginia. You should really have solar panels installed by a professional. And for an ordinary homeowner, that never comes free. 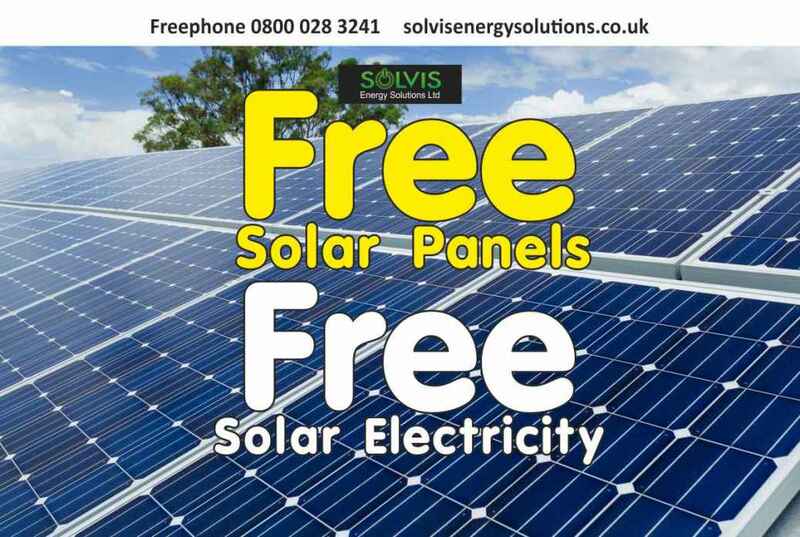 Too many solar installers promise “free” solar that isn’t in fact free. For examples, check out the ads below. Most of these ads are actually for financed solar, which is not free, though it may seem that way. I’ll talk about that in a minute. The only truly free solar installation would be through a non-profit organization that serves a small group of low-income homeowners. If you think you might qualify, check out the best known of these groups, Grid Alternatives. But if you see ads for free solar from a “government program,” that’s almost always false advertising. In Virginia, there’s no government program to install solar panels without cost. 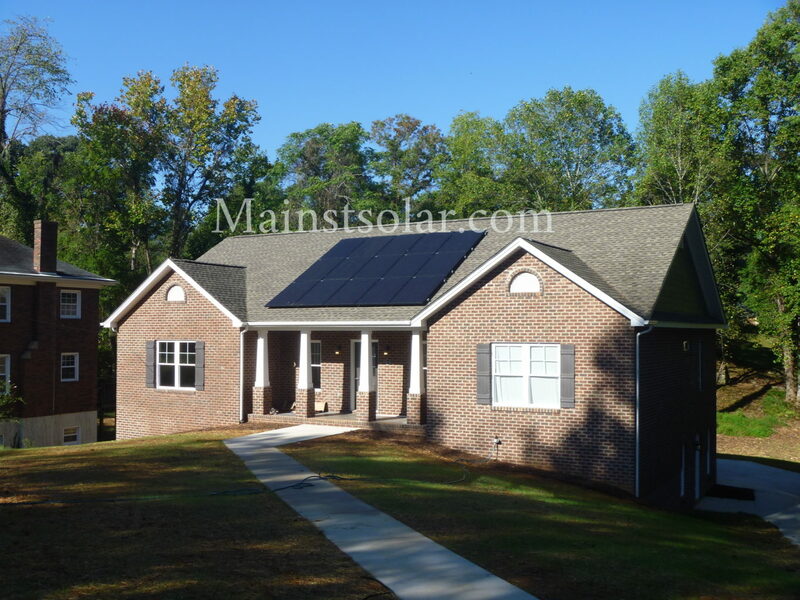 Otherwise, getting solar at home in Virginia without any upfront cost means getting your solar system financed, either through a loan or a lease. 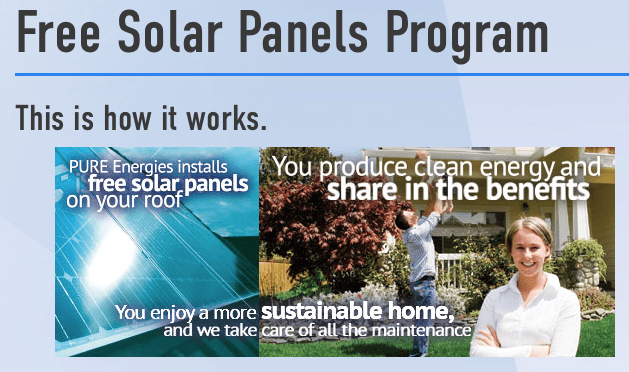 A third option is available in some states, such as California or Maryland, that allows you to get panels installed at home without having to buy or lease them. You just buy the power the panels produce through a power purchase agreement or PPA. But this option is not generally available to homeowners in Virginia. That’s probably just as well, since consumers in other states have gotten burned by bad PPA deals. They signed 20-year agreements with national installers like SolarCity or Vivint to pay them a certain amount of money per month for solar power, an amount that would supposed to be much less than the homeowner’s previous electric bill. However, in many cases it turned out that the savings evaporated. Yet, once the solar panels were installed on their roof and they’d signed the PPA contract, the consumer had no easy way to get out of the 20-year agreement without paying a huge early termination fee. Ouch. PPAs were more popular in past years, when solar panels were much more expensive and when it could cost $45,000 or more to put solar on your home. But in the last five years, the cost of solar panels has dropped by 80%, making home solar much more affordable. Now, in Virginia, the average home can get solar installed for $20,000 or less. 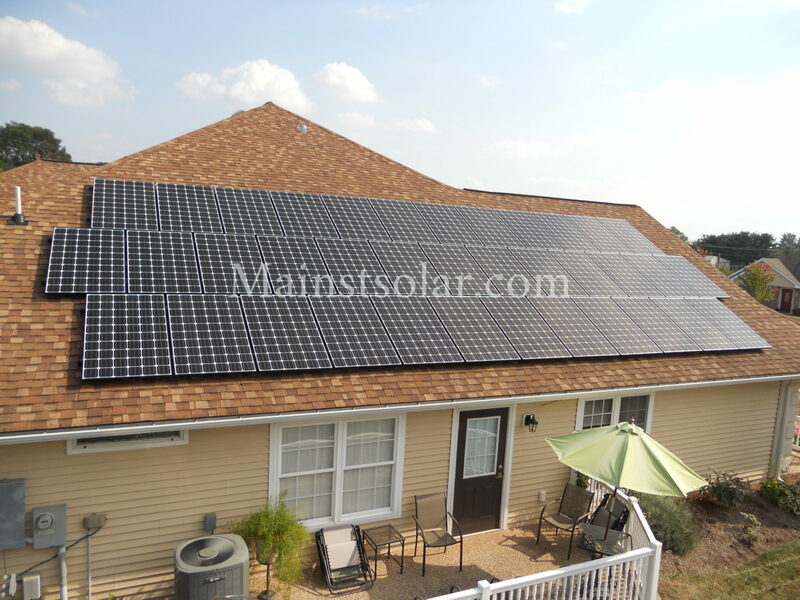 You’ll capture more value out of solar if you buy your system rather than leasing it. Studies have shown that the return on investment for owning your own solar system is better, on average, than the stock market. And with a low-interest loan from a solar installer or from your own bank (some of our customers have had good results getting a home equity line of credit or HELOC), you can buy your own solar array with no money down. The loan payments should be lower than what you’ll save on electricity every month. So, with no money down and lower costs every month, your solar power will seem free (even though you know that it’s really just financed well). And after your loan is paid off (for example, after 7-10 years) since solar panels can work well for 25-30 years or more, then you’ll have at least another couple of decades of power from your solar array without any monthly payment at all. That will really feel like it’s free (though you know that it’s just the return on your initial investment). The bottom line is, that if any solar installer promises “free solar” in Virginia then they’re probably exaggerating or even trying to mislead you. 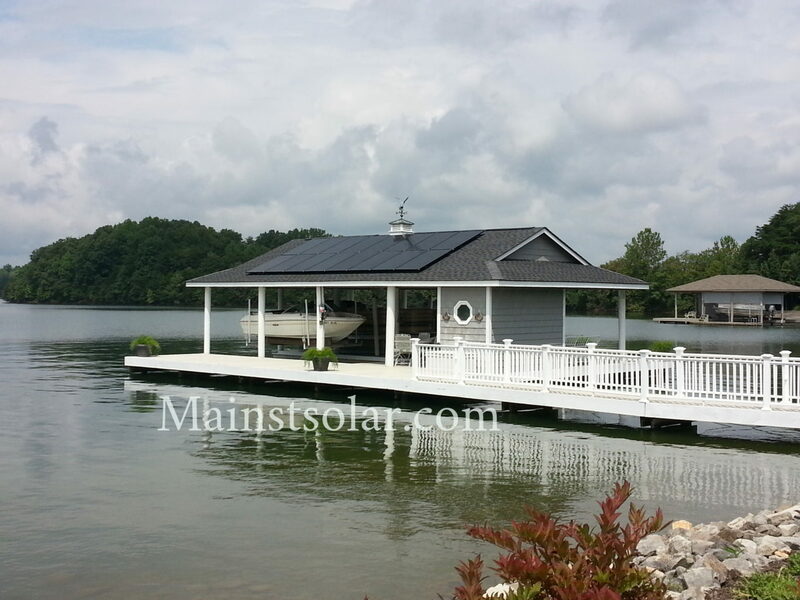 A reputable and trustworthy solar installation company will never promise you solar for free. What they will do is lay out your financing options to get solar for no money down and to reduce your monthly power bill. At Main Street Solar, we use our experience to help homeowners find the best financing option for them. 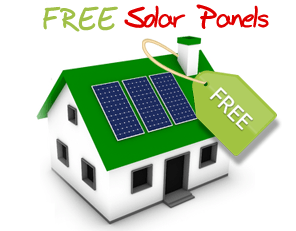 Contact us now for a free quote to see whether you qualify for solar at home with no-money-down financing.